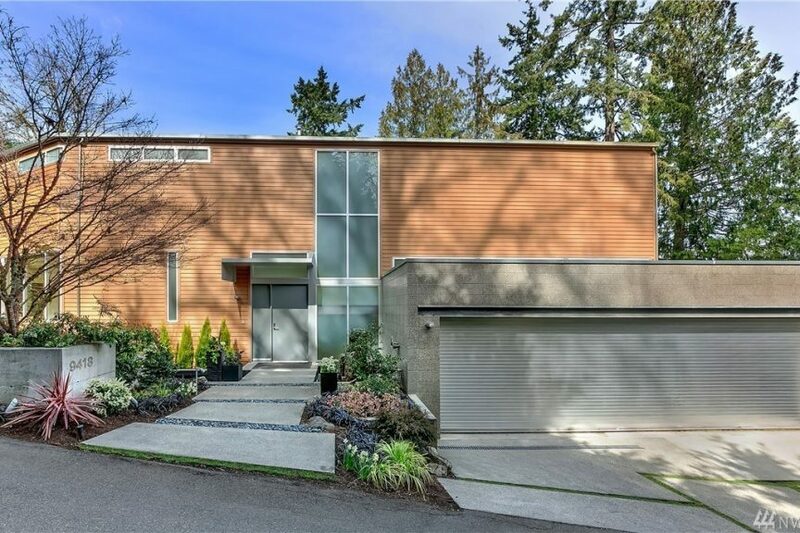 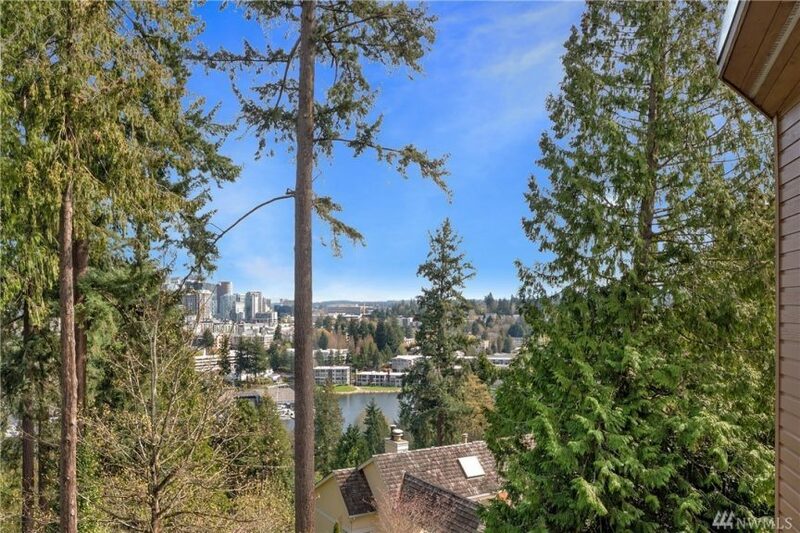 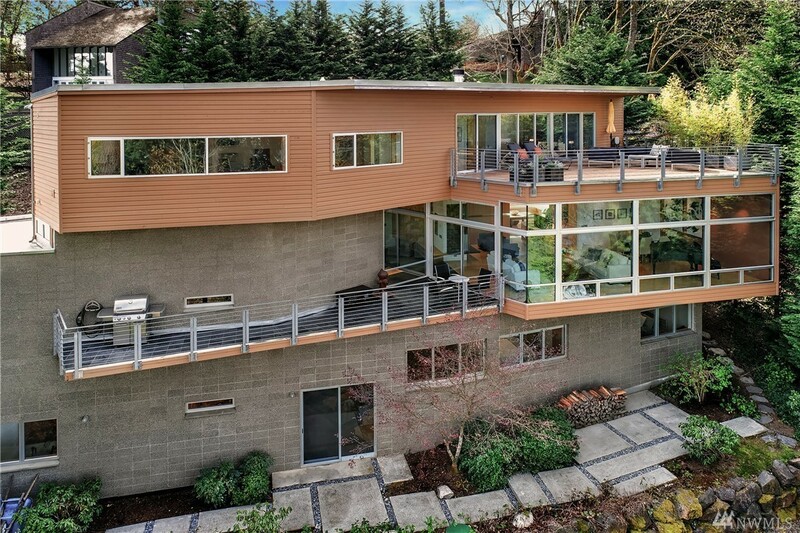 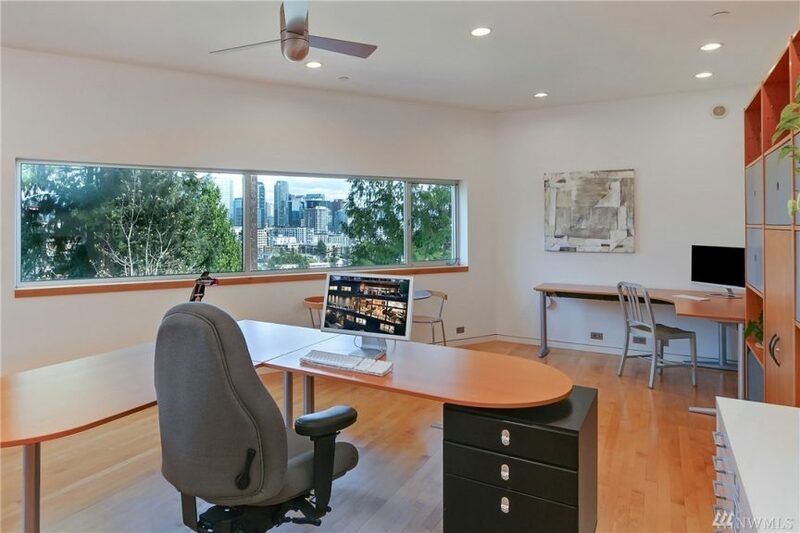 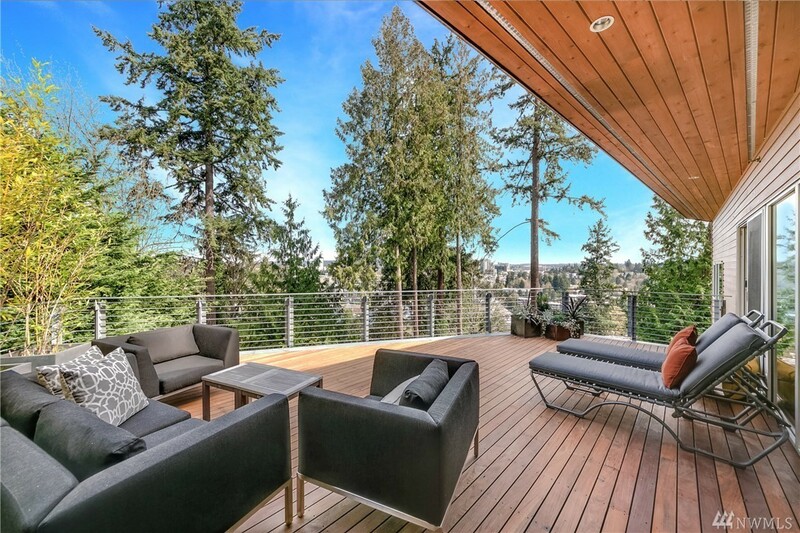 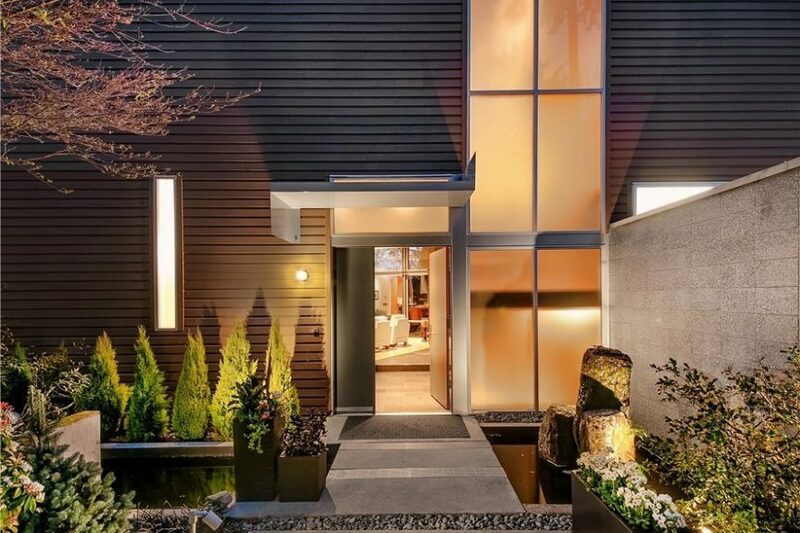 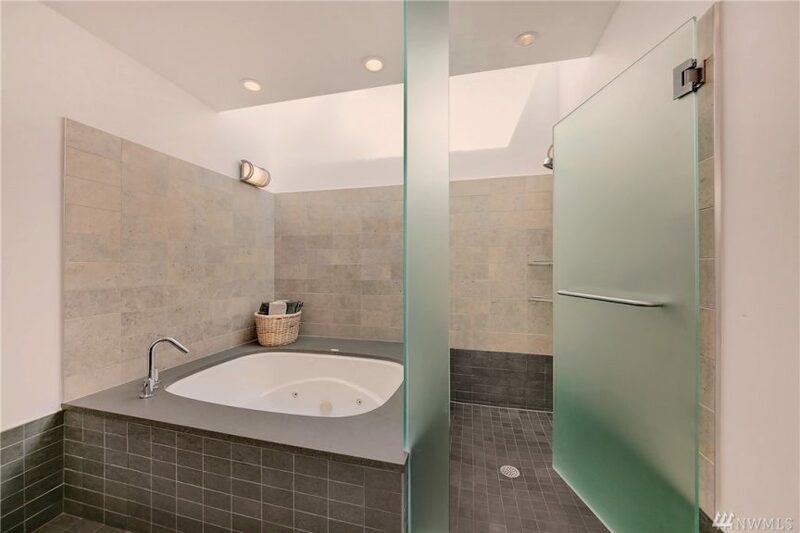 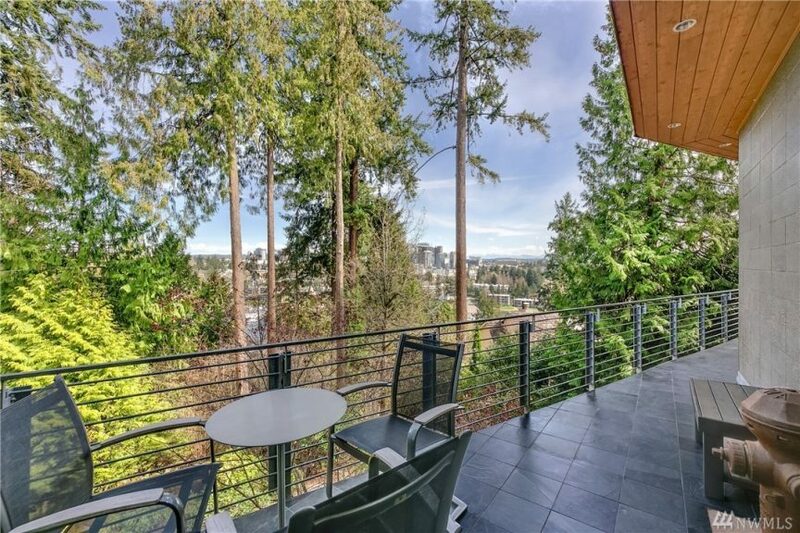 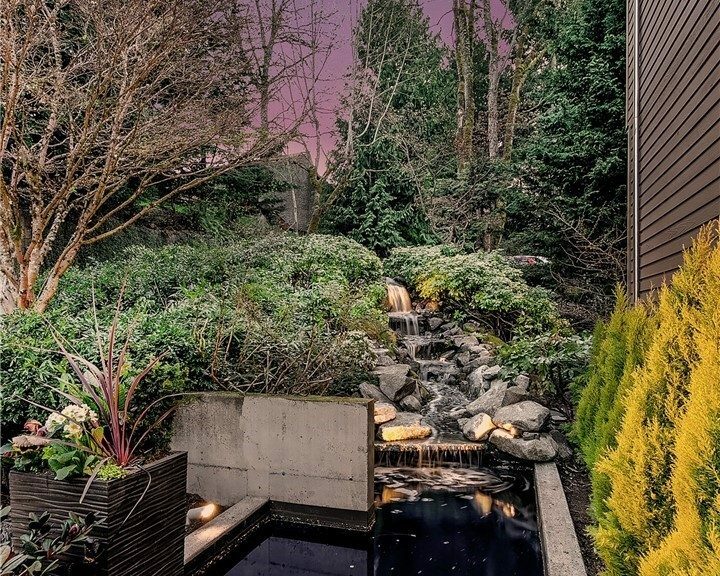 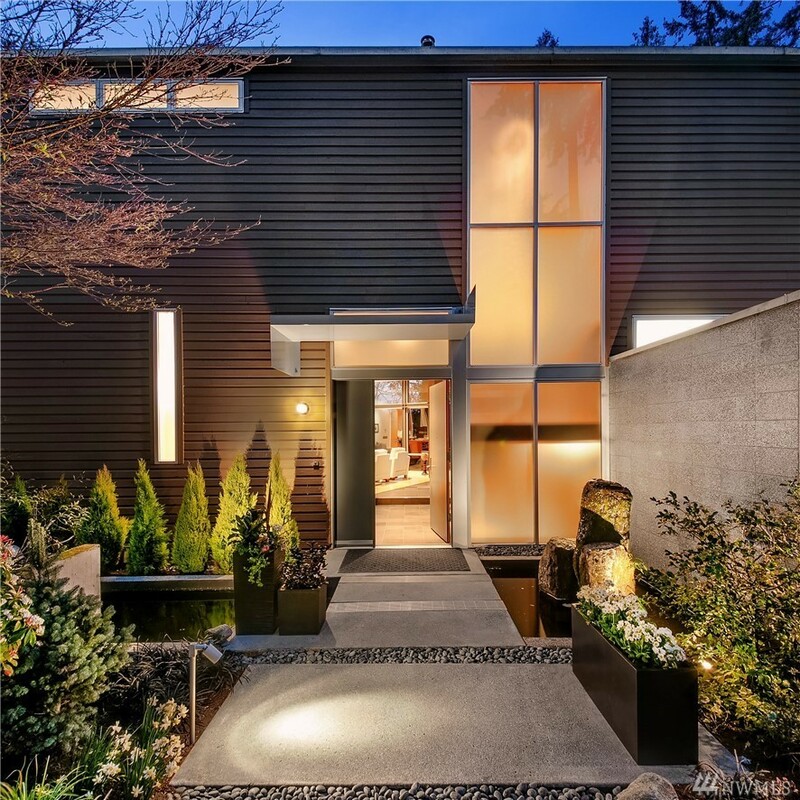 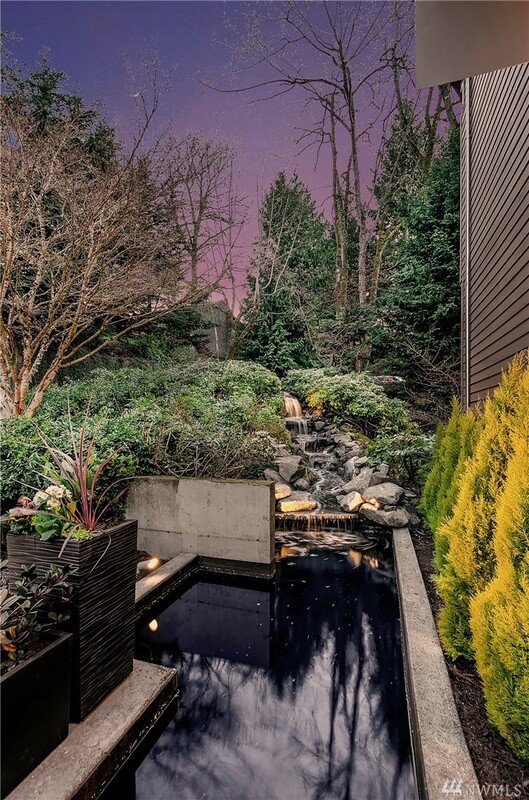 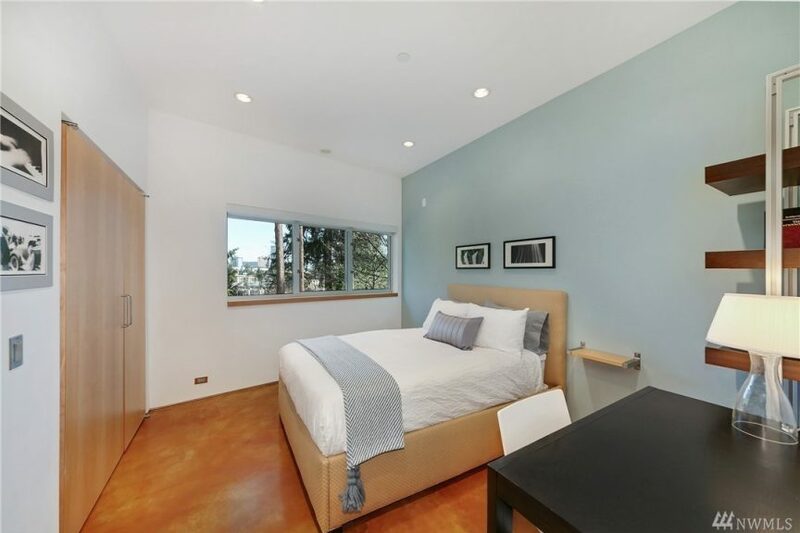 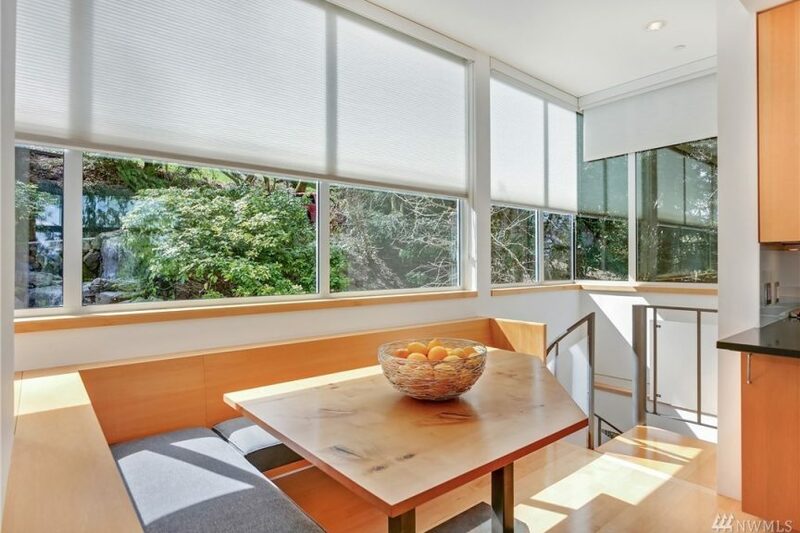 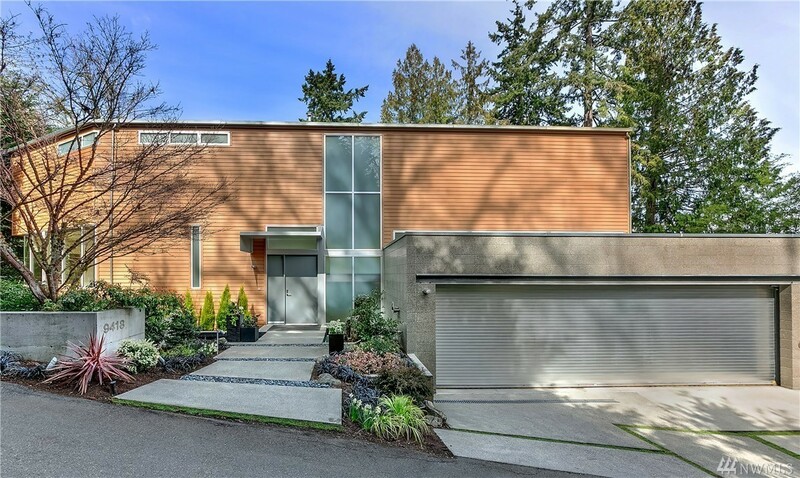 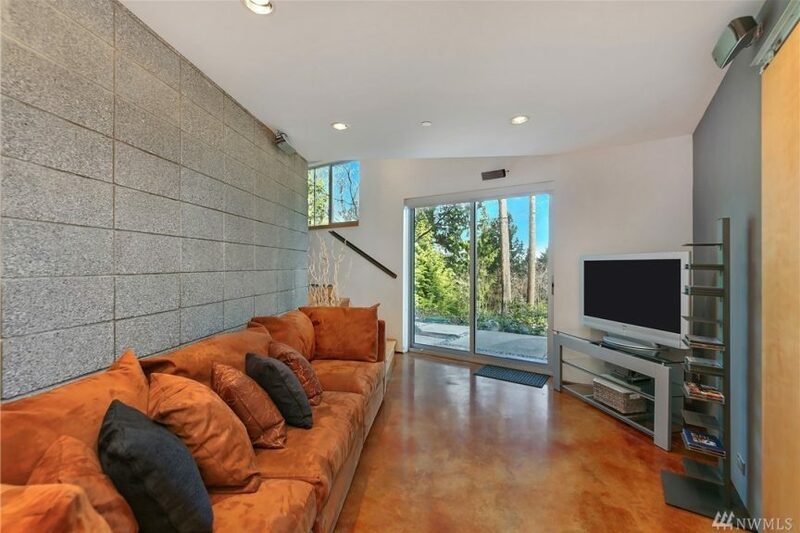 We’re big fans of the work of E Cobb Architects and excited to see a home he designed at 9418 SE 5th St in Bellevue’s Meydenbauer just hit the market. 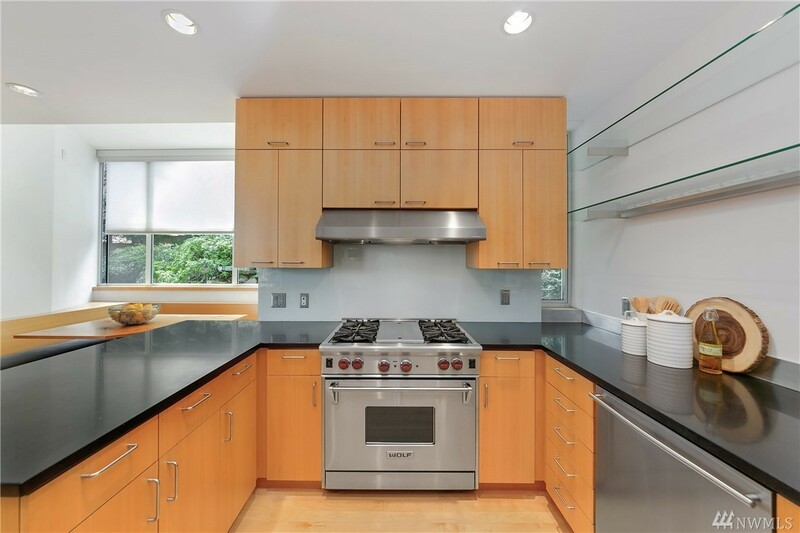 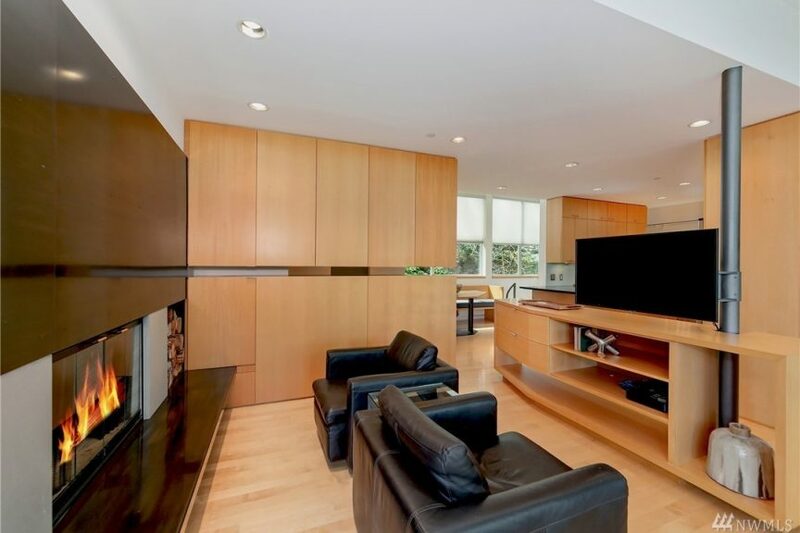 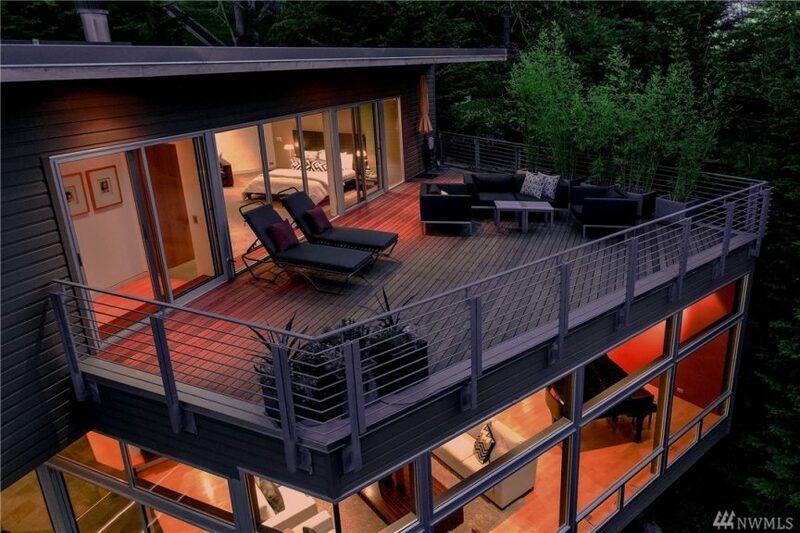 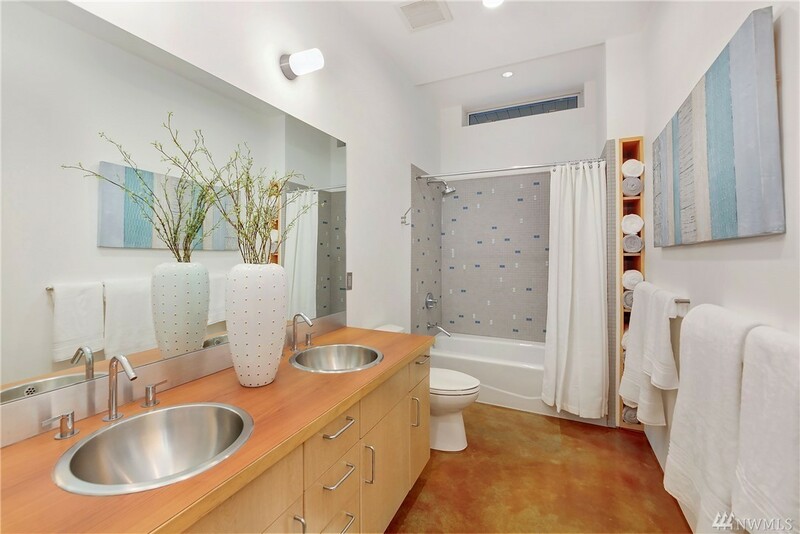 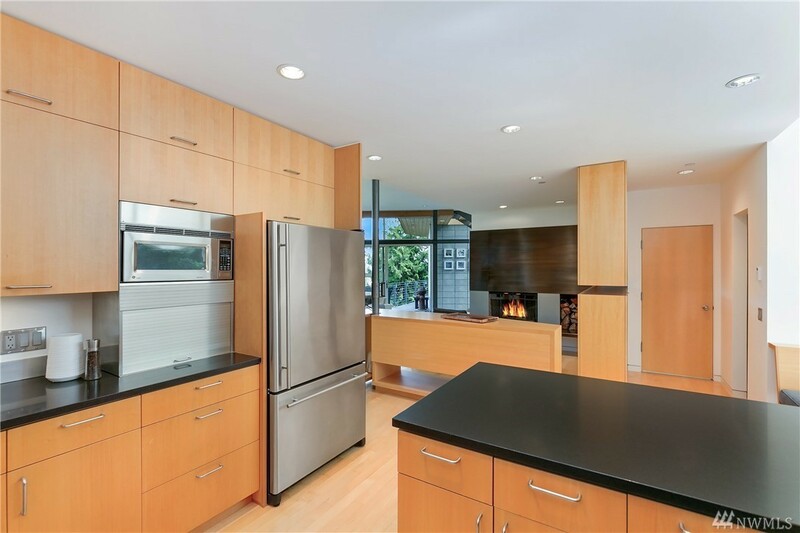 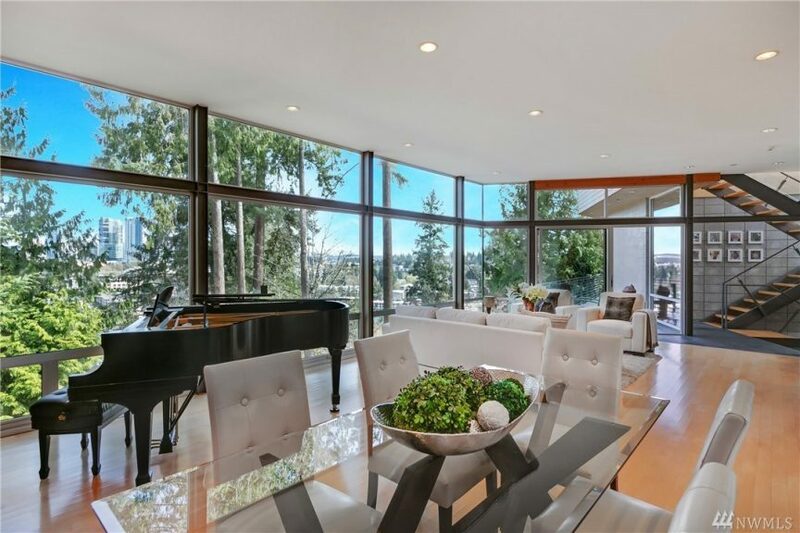 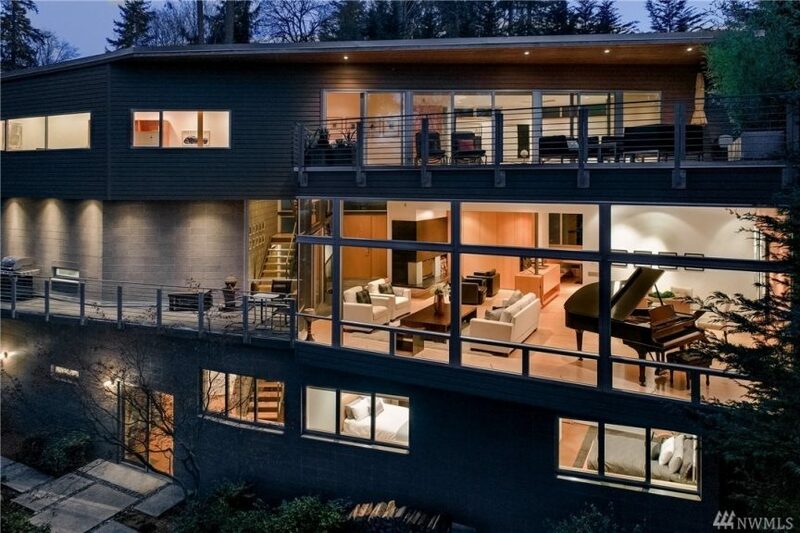 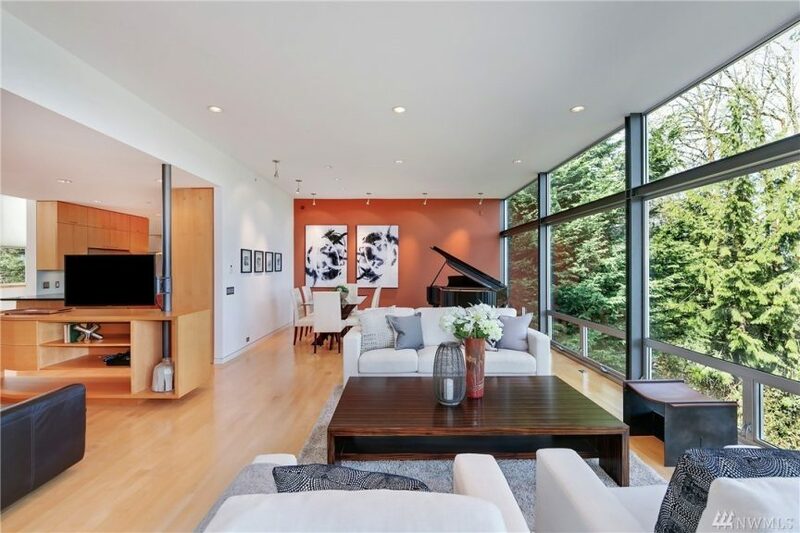 Built in 2004, the modern masterpiece is 4,004 square feet with 4 bedrooms and 4 bathrooms. 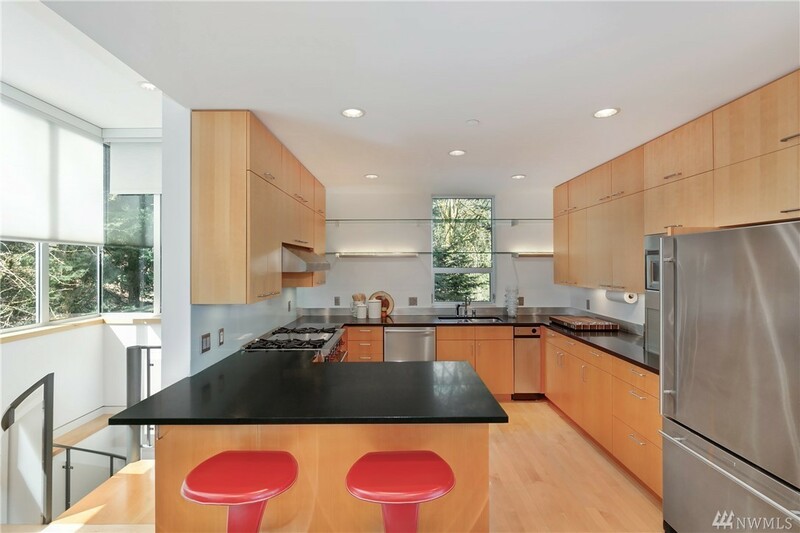 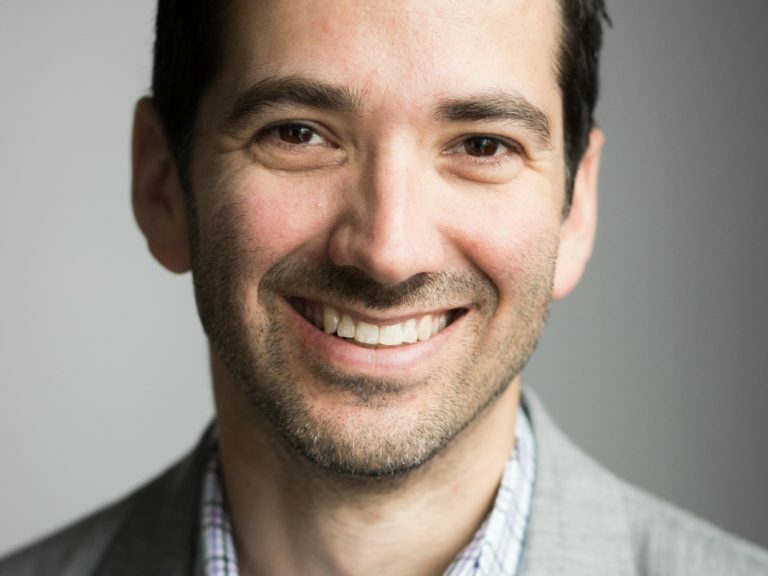 Featured in the New York Times Magazine, you can get more background on why Eric Cobb designed the home the way he did. 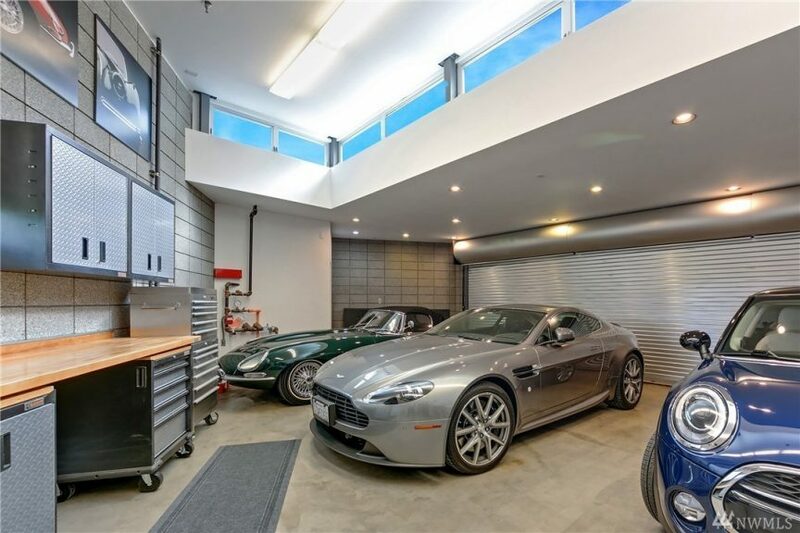 Sitting on over a third of an acre, the home has an oversized, beautiful garage for housing your cars or hobbies. 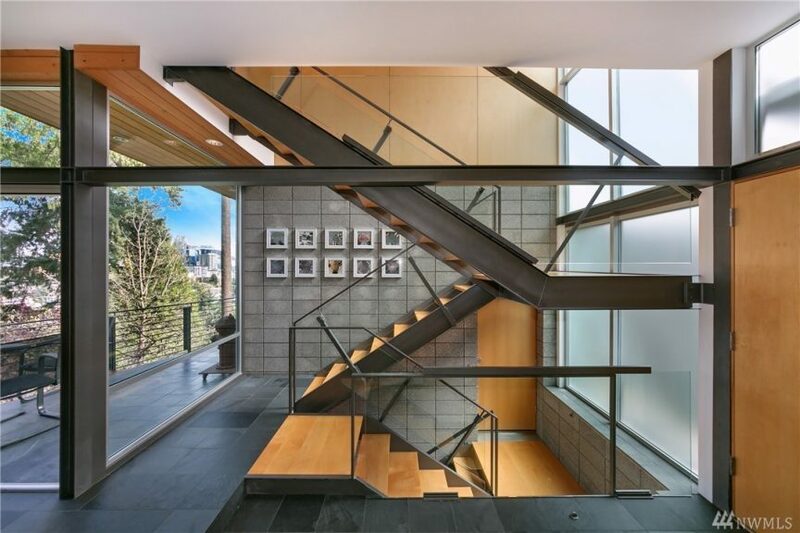 Priced at $3m, you can see more photos on E Cobb’s site.